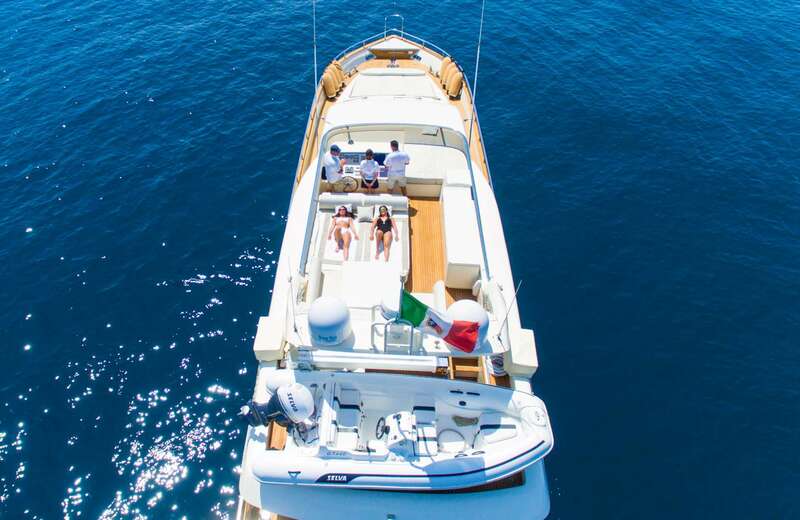 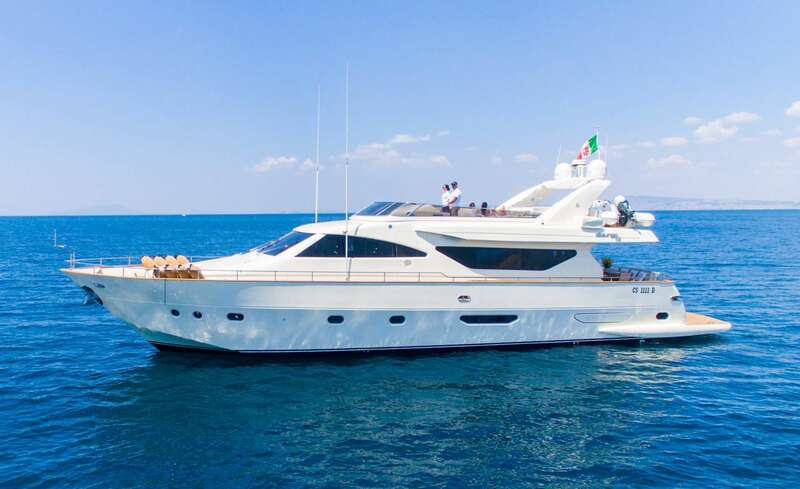 Riviera is a new version of the very popular Alalunga 78 fly boasting tasteful and refined interiors courtesy of the young designer Alessandro Vescia. 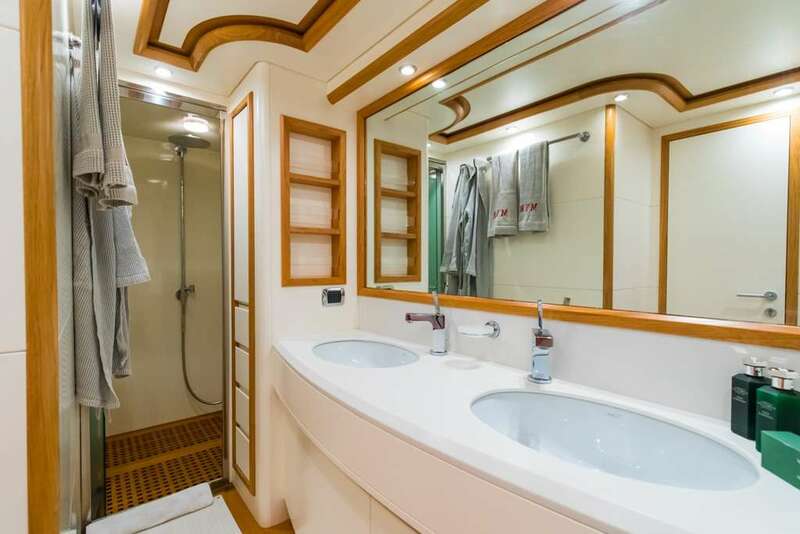 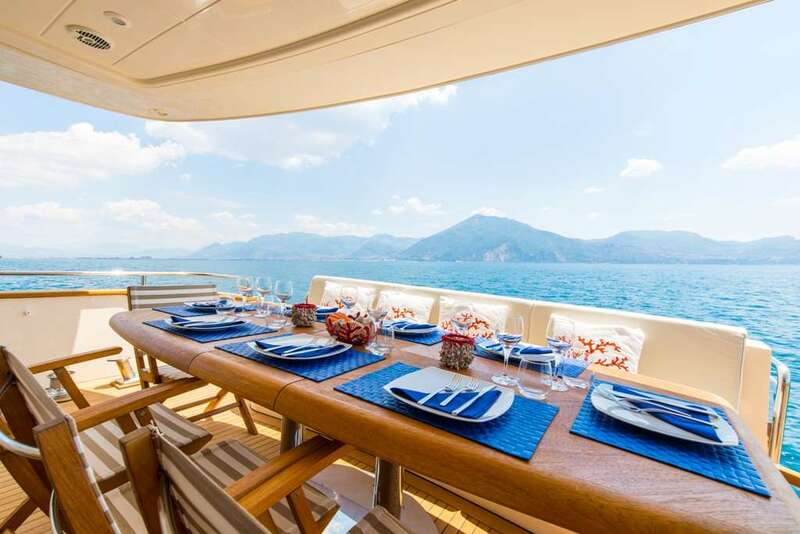 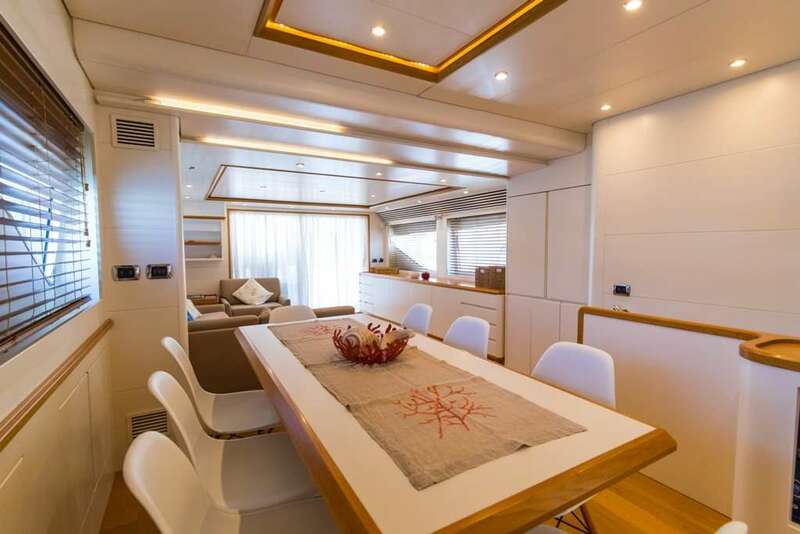 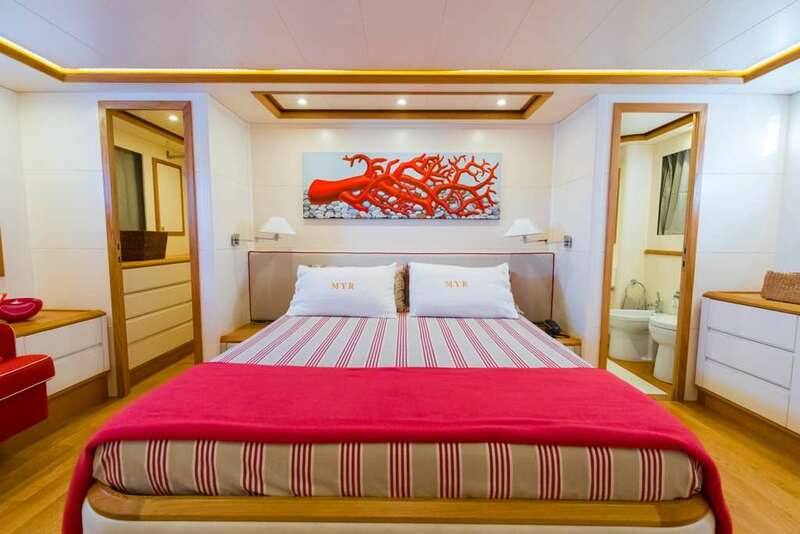 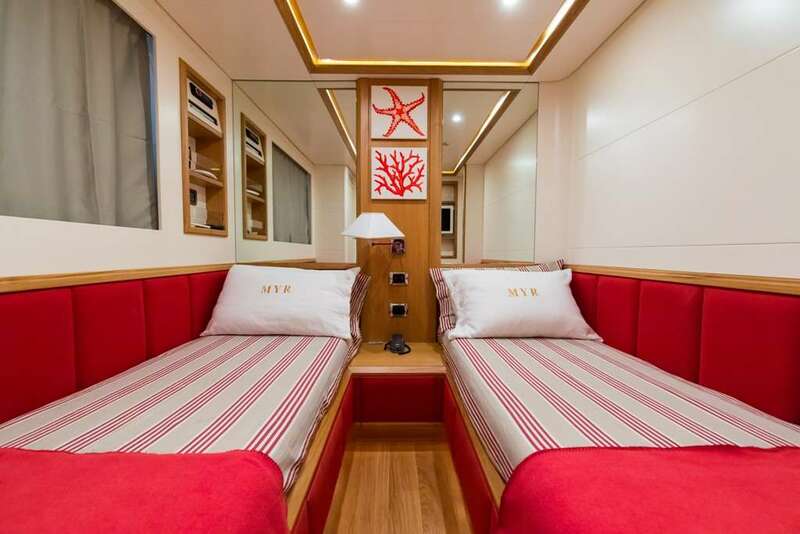 Modern, fast and luxurious, Riviera offers accommodation for up to 9 guests in four wonderful cabins located on the lower deck. 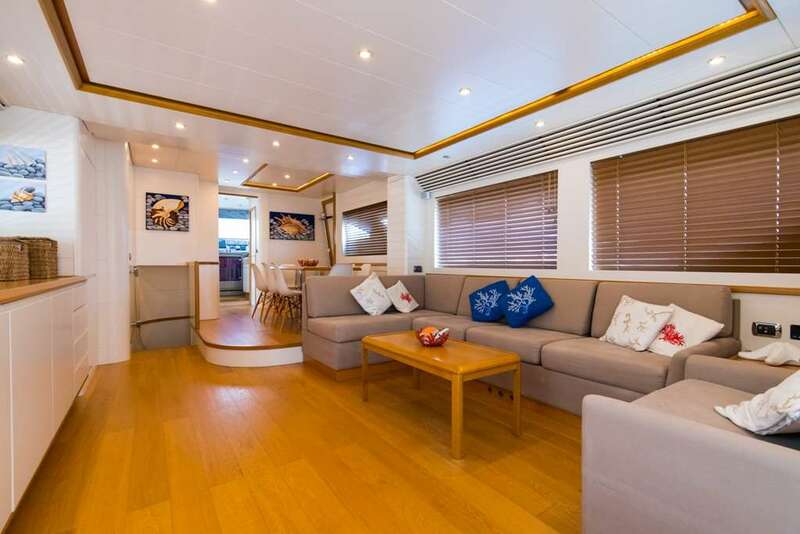 Both the master and the VIP suite are full-beam, this means they�re very spacious, light and airy. 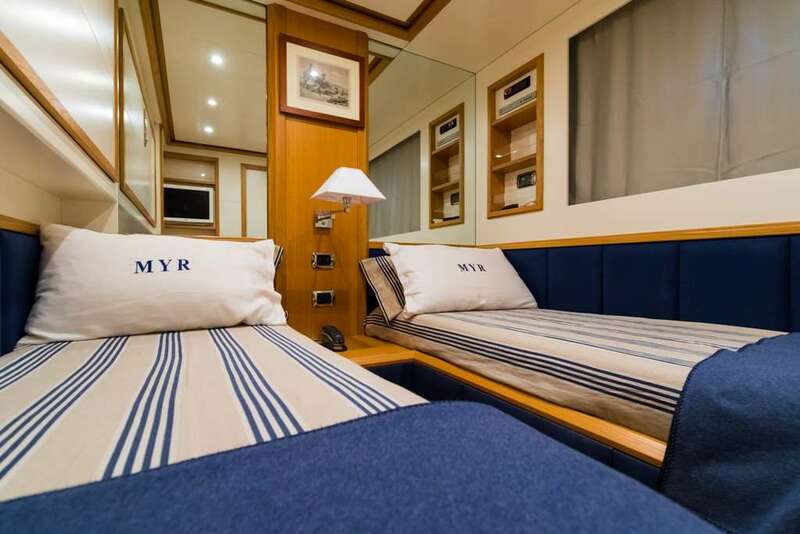 One of the two twin cabins offers an additional Pullman bed; All cabins have en-suite facilities and flat screen TV.